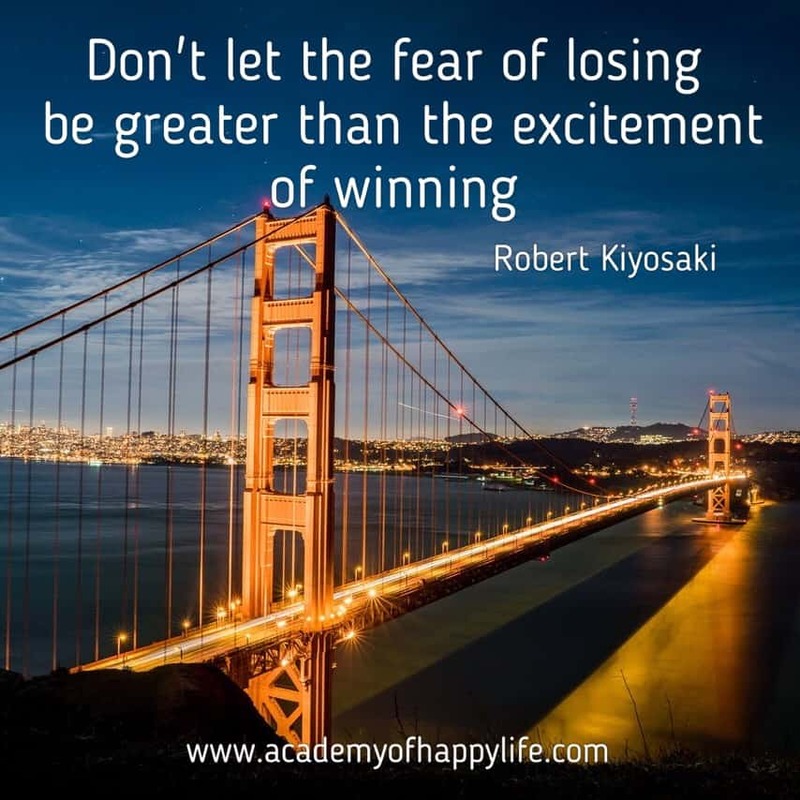 Don’t let the fear of losing be greater than the excitement of winning! Usually, it is scary to start something new, and this is normal. Before starting something new, we should find time for it. We can find time just if we stop doing what we used to do, or if we prioritize our time. It can be anything, for example, we finished a project and we want to try something new, something different, so on. It is unusual for you, you have never done it before, and you don’t know which results to expect. Try to remember the goal why you started it. Try to think about the success you will achieve in the future, and never think about things which make you depressed and sad. If you have feelings and thoughts about losing it, better don’t start it. Believe in your success and you will succeed! Believe that you will succeed and you will be unstoppable! Be happy! Be successful! ← Success is walking from failure to failure with no loss of enthusiasm!